The Canopy Point-to-Multipoint PMP 320 is a cost-effective, licensed spectrum, fixed, outdoor wireless broadband access network solution. Industry standard WiMAX 802.16e interoperability enables connectivity for reliable data, voice and video applications. 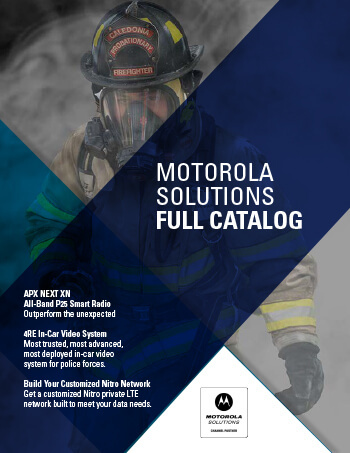 The Canopy PMP 320 is optimized for long range, fixed, outdoor applications all in a compact all-outdoor radio that does not require expensive back-end mobility equipment such as ASN gateways. The product is available in license 3 GHz bands and the lightly licensed 3.65 GHz band in North America. Service providers can rapidly enhance their customer base and grow revenues by extending their network to reach new business and residential subscribers beyond the reach of wireline broadband offerings in underserved or unserved areas. Private Network Operators can rapidly establish cost-effective links to campus locations or remote branch offices or SOHO locations at a fraction of the cost of leased lines or deploying wireline broadband systems. Government Network Operators can rapidly establish cost-effective links for public safety, public service, and public access.